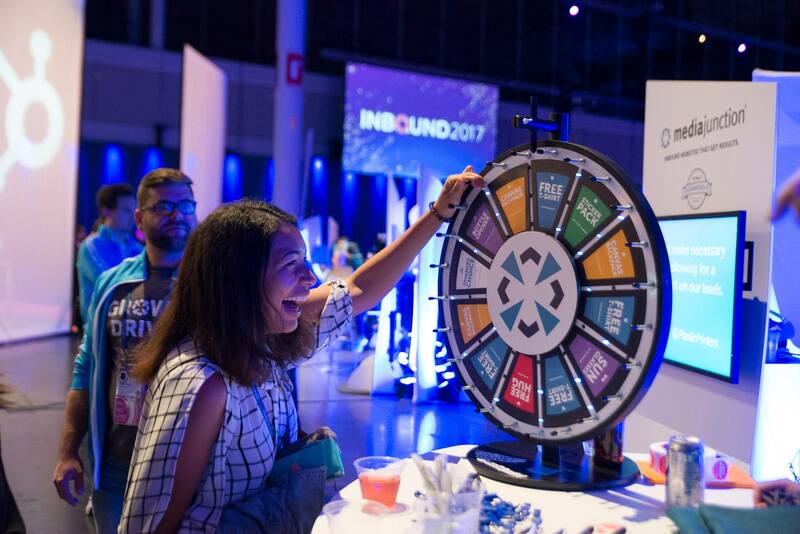 What does it take to craft a HubSpot COS blog that's beautiful both visually and functionally? Let's take a look at one of our favorite blog designs from the past year: Christie's Luxury Defined. Christie’s International Real Estate is a luxury real estate specialist of exclusive home and luxury real estate services to buyers and sellers. Working with affiliated brokerages, they bring the most desired homes to the world’s most discerning property buyers. Their Luxury Defined blog is about luxury estates they offer and high-end architecture, art, lifestyle, and travel. 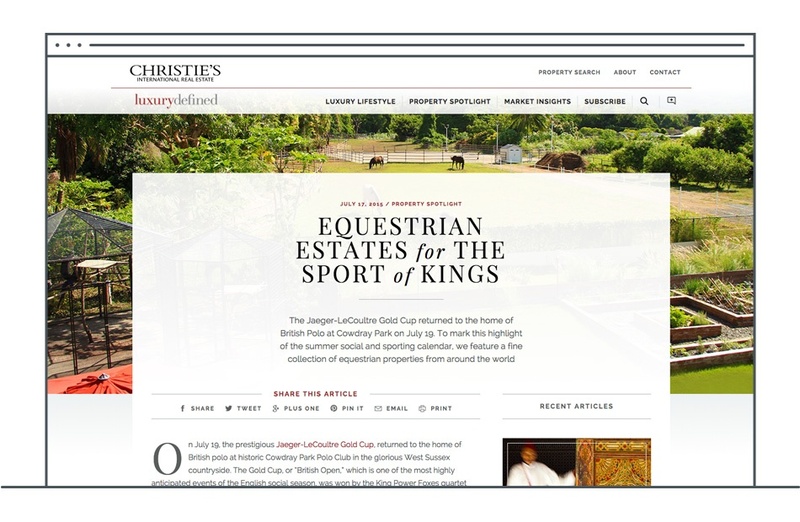 This spring, Christie’s Luxury Defined blog received a Platinum Award in the category of "Best Overall Blog", the highest honor given by Hermes Creative Awards. But we think their blog is beautiful also for the ingenious way the Media Junction team solved their technical challenges and made the blog easy-to-use for the Christie's team. Christie's Real Estate is an established brand with very strict brand guidelines. It was important to them to create a high-end blog that matched the feel of their magazine. 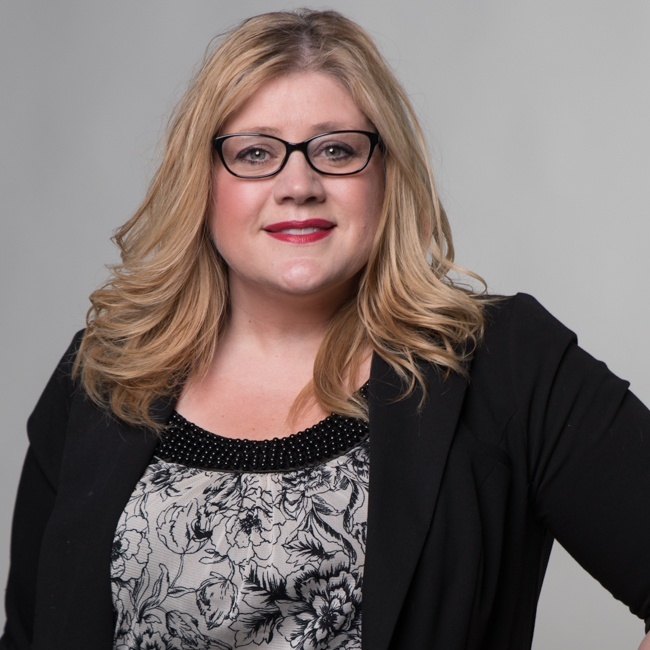 In addition, Christie's wanted to seamlessly combine three different blogs into a single feed, a unique challenge from a design and development standpoint. To create Luxury Defined, we created a highly visual layout that allows Christie's to share many images of their high-end real estate options. Our development team also customized the HubSpot COS to achieve their desired results. Combining three blogs to create a single feed for the entire site. Building a related article module for the bottom of all blog posts. Using AJAX to pull in additional blog posts without needing the page to reload. 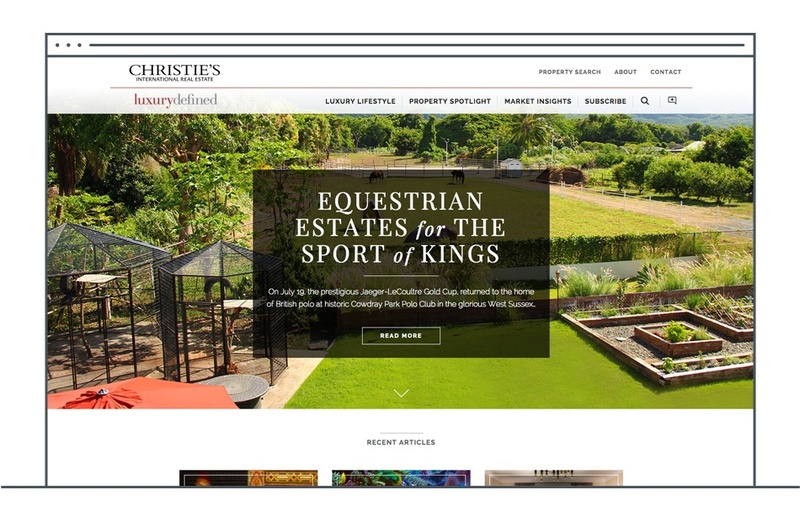 As a result of their blog design with Media Junction, Christie’s can showcase their visuals in multiple blog post layouts without compromising the RSS feed. Interested in learning more about Media Junction's website design services? Lets talk.